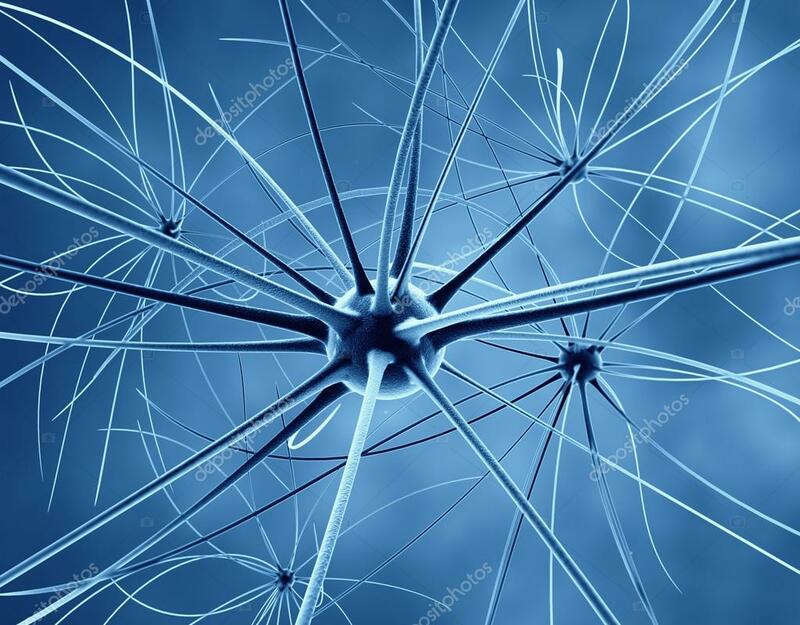 The nervous system is the body’s monitoring, communication and direction system. It gathers information, centralises, collates and processes that information and then directs organs in the body to adjust their operations to make optimise operating conditions within the body. To do this it uses nerve cells called neurons. Neurons form a messaging network throughout the body that use ions to create electrical messages. Download, print and complete the Nervous System Confidence Checklist to help you identify what you need to know more about. Keep it handy as you work through this module.